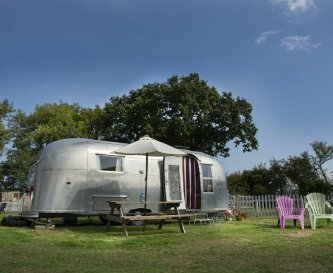 Happy Days Retro Vacations, Saxmundham, Suffolk, sleeps 2-30 in 8 bedrooms. 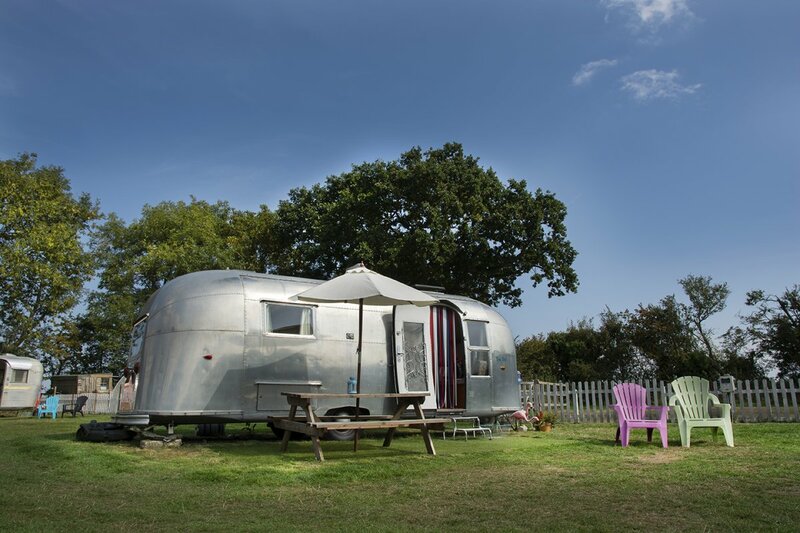 The secluded location of Happy Days Retro Vacations makes this venue perfect for parties; it's a slice of vintage Americana in the Suffolk countryside, a cross between an American Trailerpark and a garden campsite. 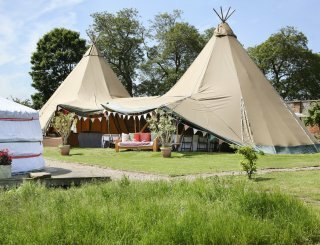 Our site is the perfect size for an exclusive hire party for any special occasion. 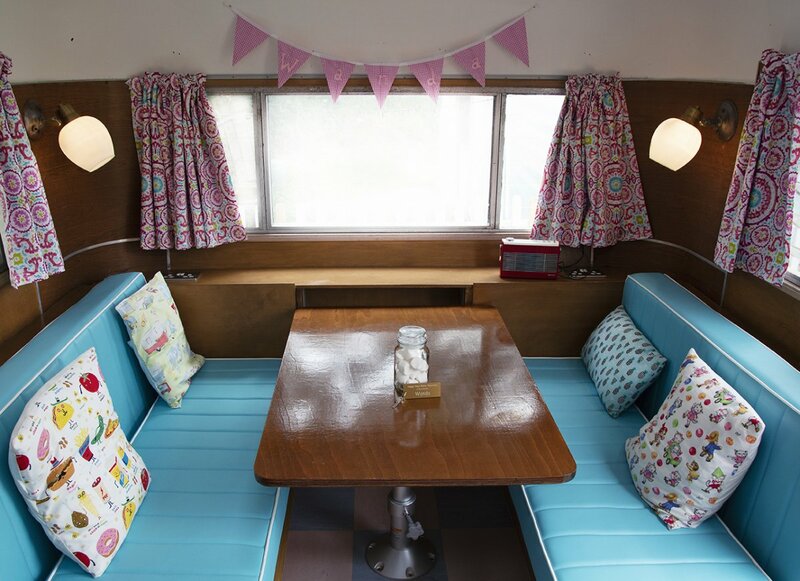 If you are planning a festival style party, our 8 vintage caravans sleep up to 32 people (30 if all are adults). 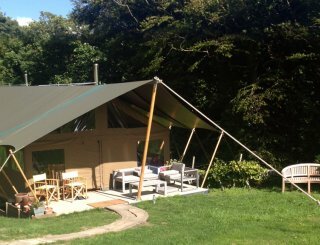 With up to 4 additional camping pitches for any extras, our glamping site has a maximum capacity of 45 people. 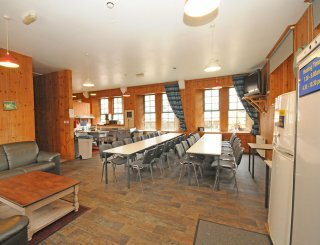 If you have concerns about the weather, there are indoor spaces that you are welcome to use. 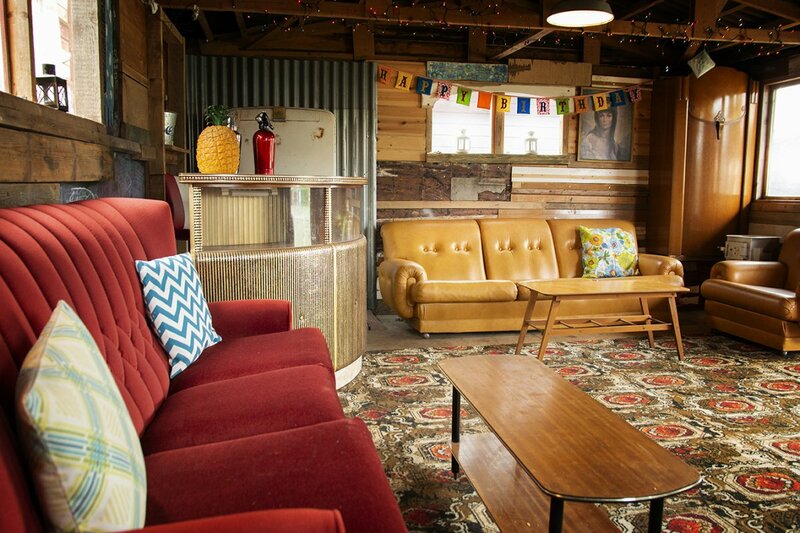 Our fabulous Red Shed with comfy sofas and a vintage bar is open for party bookings. 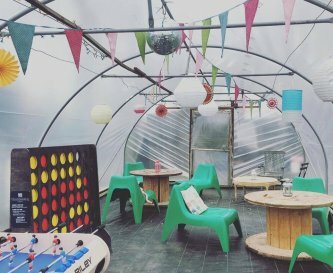 There's also the large polytunnel social space with seating and table football which has been the setting for a disco or two! The large central fire pit is perfect for a big group. Noise is no problem as we have no neighbours so you are welcome to bring your own music, lights and party! There is a kids play area in the garden with swings, slide, trampoline and an old army truck. 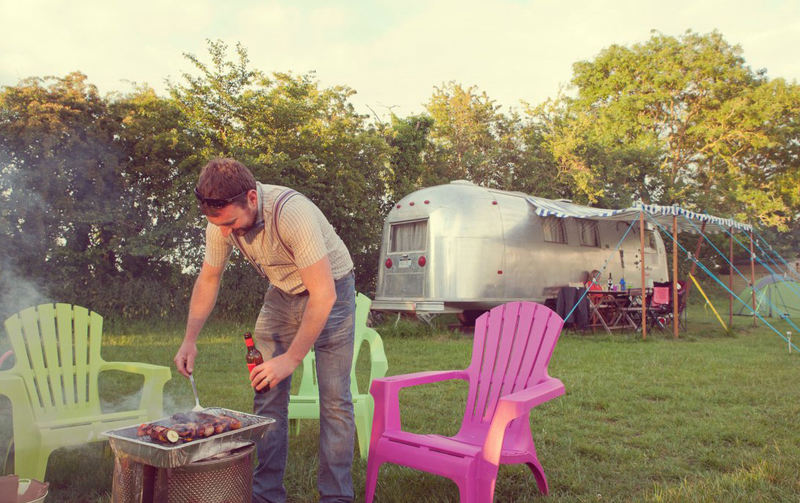 We have individual fire pits for each trailer that you can use at no charge. 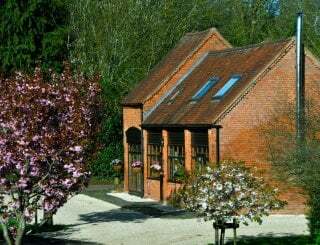 Firewood will be available to buy from reception or you are very welcome to bring your own. 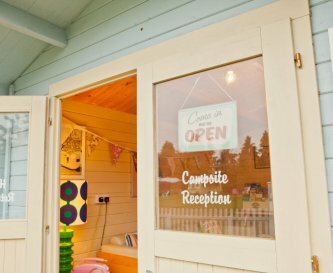 The site has a spacious toilet and shower block with family style shower rooms and hot water washing up sinks. 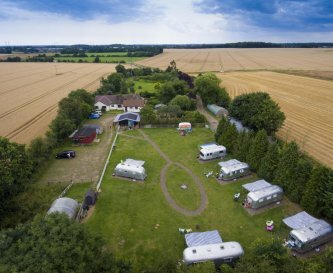 The tree lined site is completely surrounded by farmland and it's only 5 miles to the Suffolk coast and 1 mile to local shops and Saxmundham train station (just under 2 hours to London). 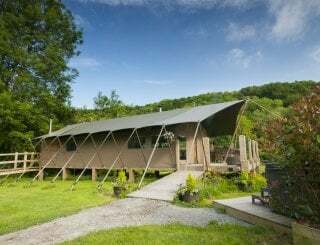 We also host small corporate glamping get-aways, one night midweek stays outside of school holidays with exclusive hire. 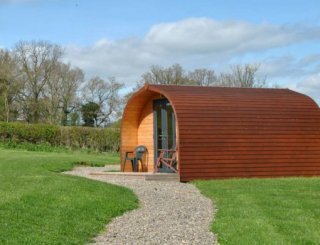 This can be tied in with a visit to Suffolk Escape Room, our on-site team building experience. 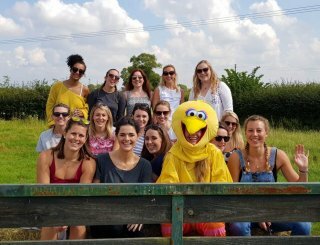 Please get in touch with us if you would like to discuss an upcoming hen do, 30th, 40th, 50th, 60th or even 70th birthday party. If you don’t have anything in particular to celebrate, we are the perfect size for a get together with a group of friends or extended family. 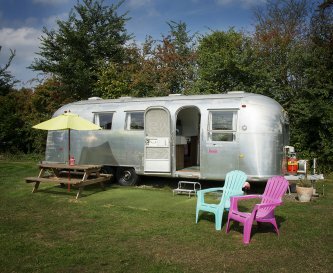 Each caravan has its own kitchen area with oven and hob, fridge, toaster and all the crockery and pots and pans you would need to self cater. 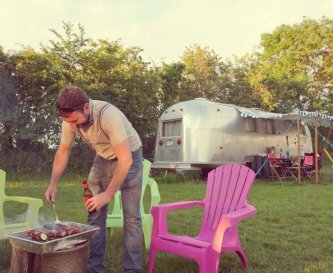 Picnic benches are outside each trailer. You are welcome to move them to put them all together. 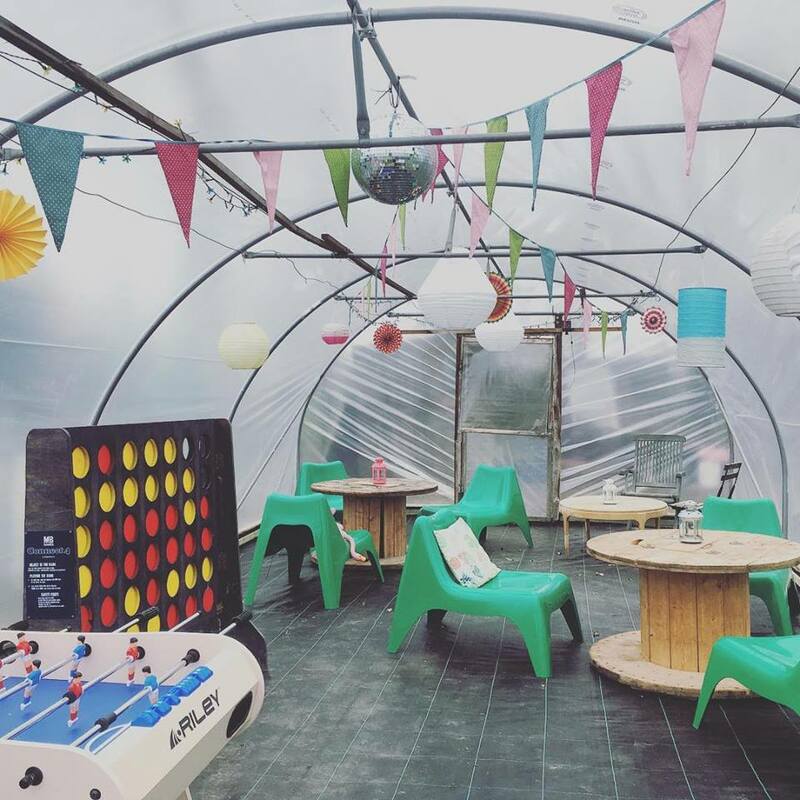 The polytunnel offers an ideal place to eat indoors. 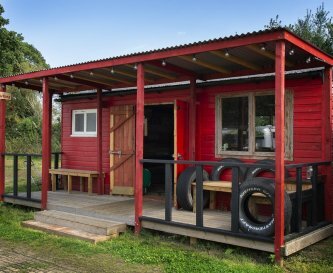 The Red Shed is ideal for a group if indoor space is needed. 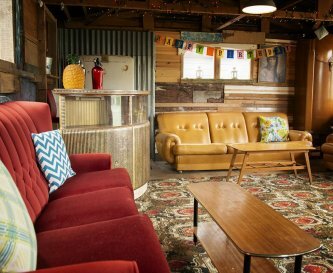 It comes with comfy sofas and a vintage bar. 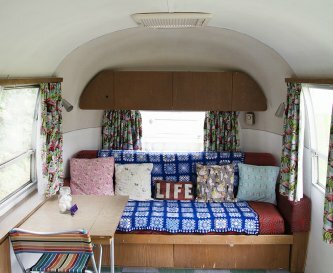 Each caravan has a digital radio and TV just for watching DVDs. We have a selection to choose from. You are welcome to bring a music system with you. Our location has 4G mobile coverage for most networks. The polytunnel has a table football game, a giant Connect4 and board games. 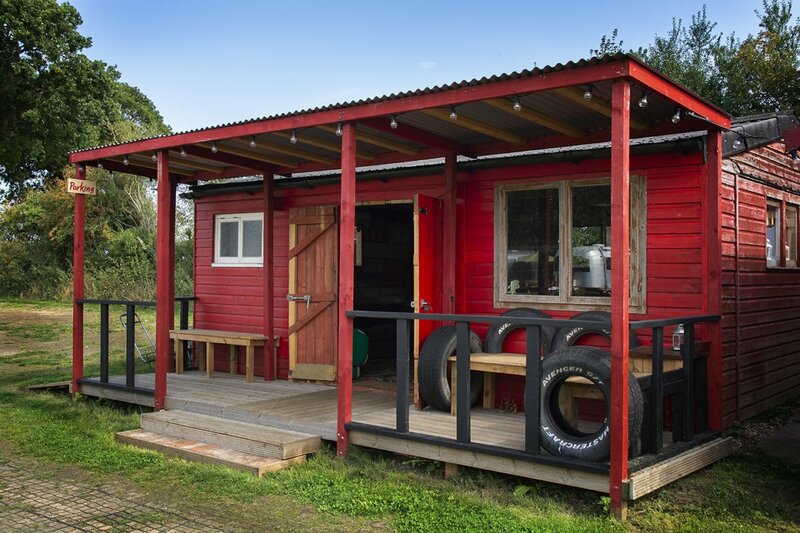 The site has a kids play area with large trampoline and a vintage truck. 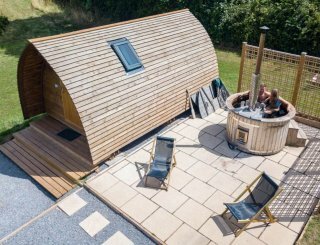 There is a large central firepit, ideal for groups to socialise, star gaze and toast marshmallows! 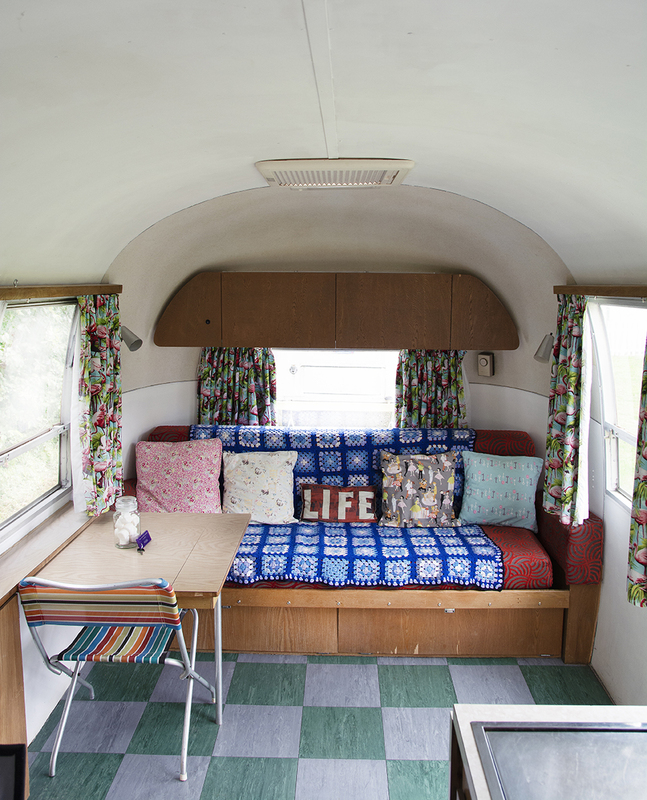 Excluding Elsie, our 2 berth, the caravans all have a sleeping area and a lounge area that coverts to an additional sleeping area. 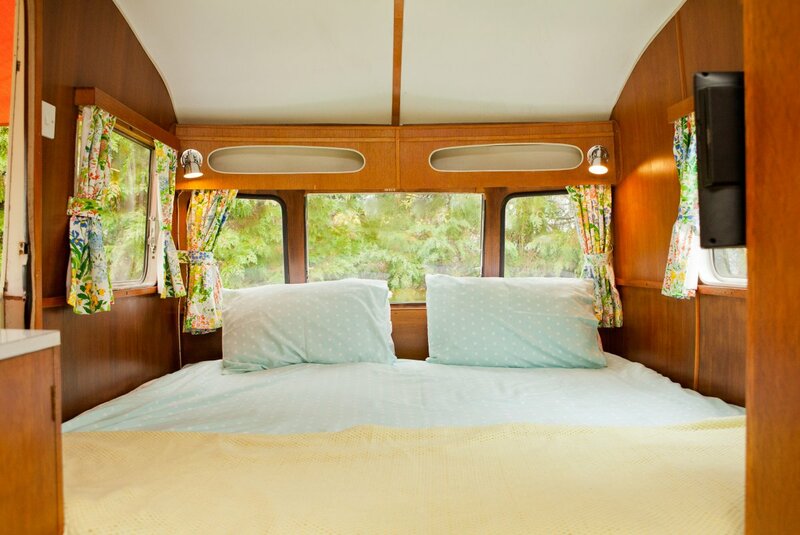 Bedding is optional. It's £15 for a double set and £10 for a single set. You can either hire from us or you are very welcome to bring your own. 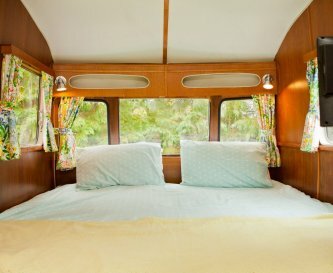 Each caravan has a camping loo (purely for night time!). 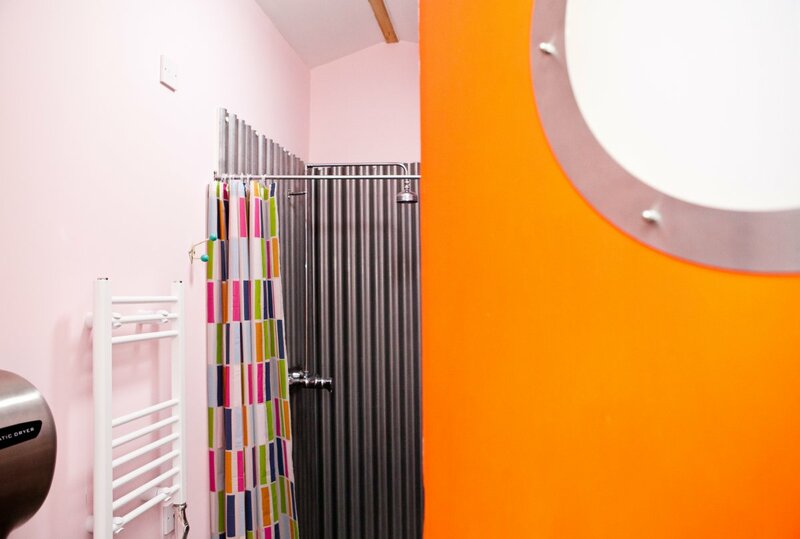 The campsite facilities are individual shower rooms and designed with space in mind. 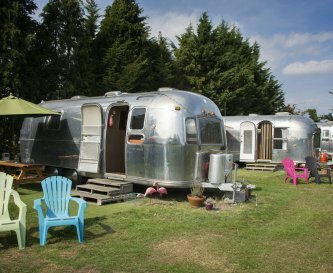 Unfortunately because they are vintage none of our caravans have wheelchair access. 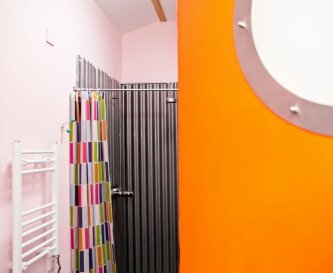 We do have a disabled access shower room for anyone camping. We can provide travel cots, bed guards and high chairs. 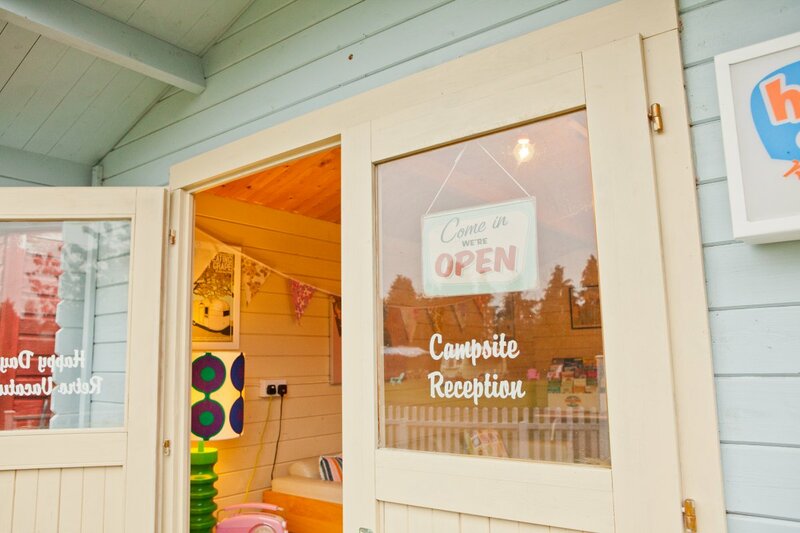 We have an array of board games and space to run and play in the huge campsite garden. 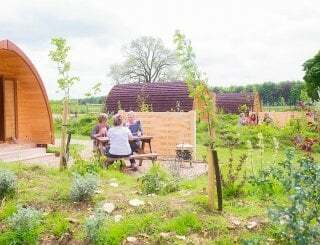 Each caravan has a picnic table and gazebo for shade. 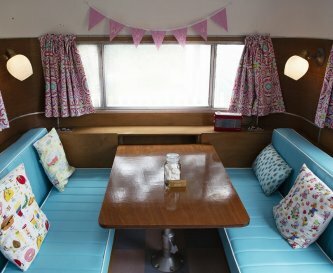 2 comfy lounging chairs for each caravan. We don't provide BBQs but they are welcome. 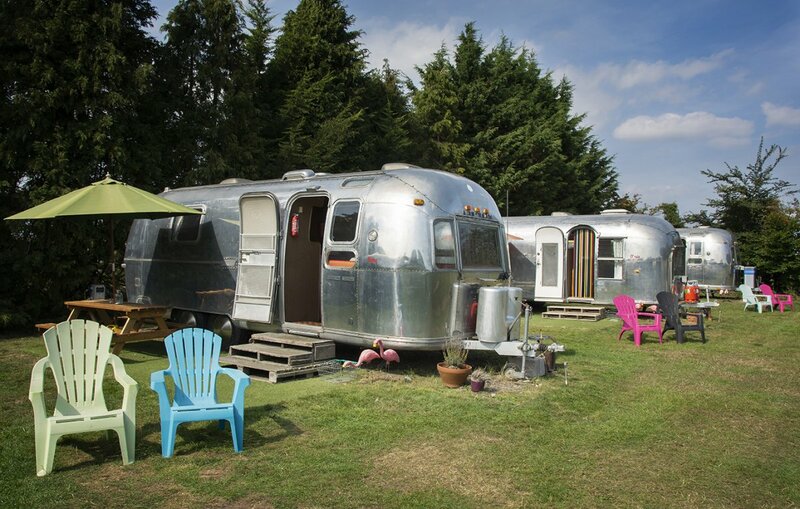 The small site is car free, however the parking area is right next to the Airstream field. We provide trolleys to help visitors move their belongings. 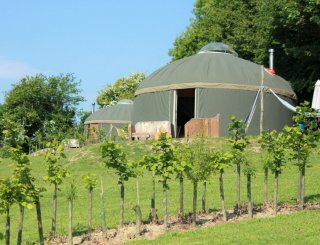 No smoking in the caravans, the polytunnel or The Red Shed. Smoking outside is no problem. 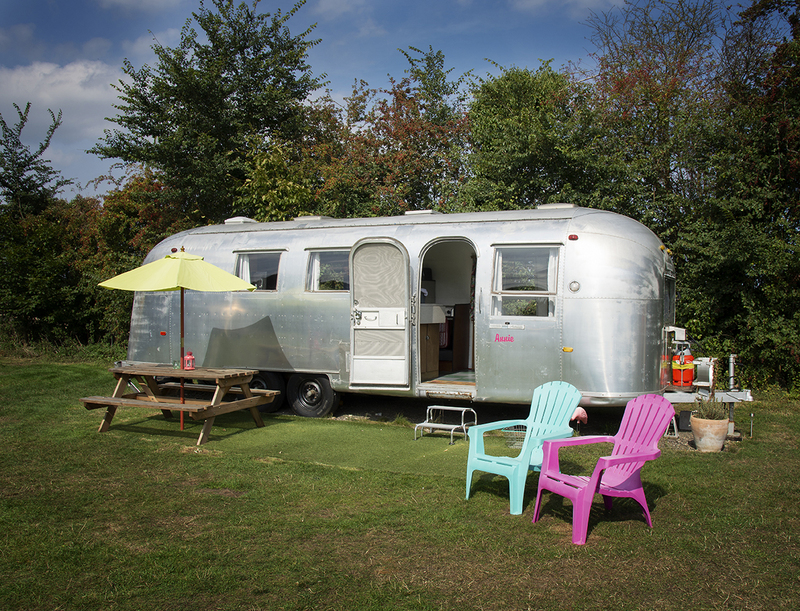 Dogs are welcome to stay in Betsy and Nettie and on the camping pitches. There are no extra charges but we ask you to keep them on a lead. 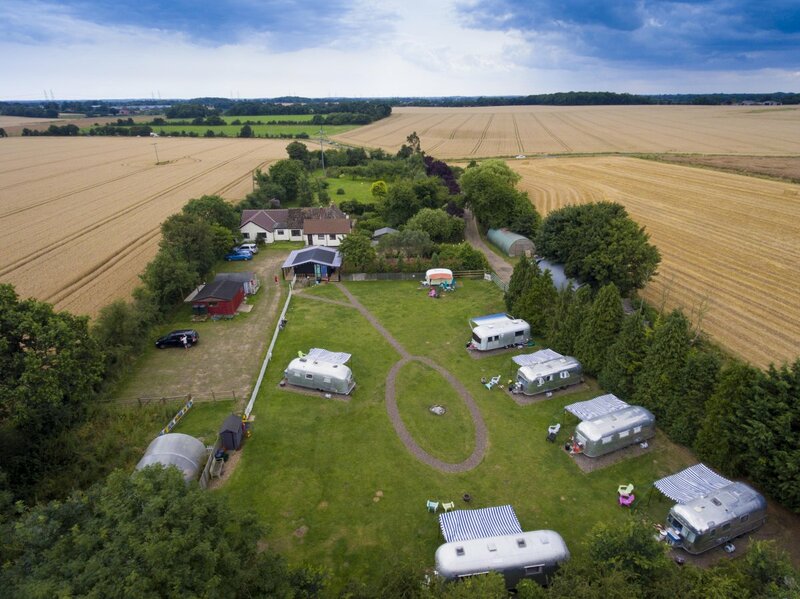 Just a mile outside of Saxmundham, with it's train station (2 hours from London Liverpool St). 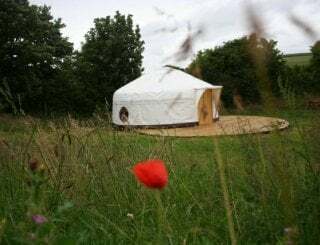 5 miles from the coast and close to Aldeburgh, Thorpeness, Framlingham and Southwold. Market town of Saxmundham is a mile away. 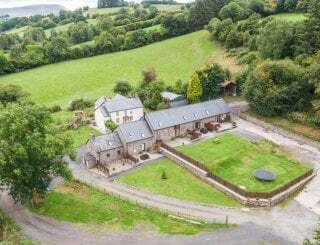 It provides Tesco, Waitrose, numerous takeaway options and a fantastic restaurant, The Bell. There is a post office, chemist, bank and train station. Tesco and Waitrose are both a mile away. The Bell at Sax, owned by a chef who previously worked at The Bluebird restaurant in London. 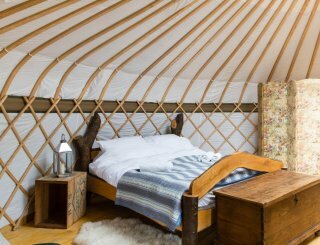 Our price excludes bedding which is optional. Please contact Jenni for more specific prices. 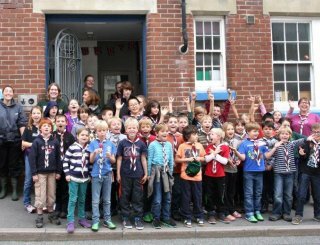 Saxmundham, just 2 hours to London Liverpool St.